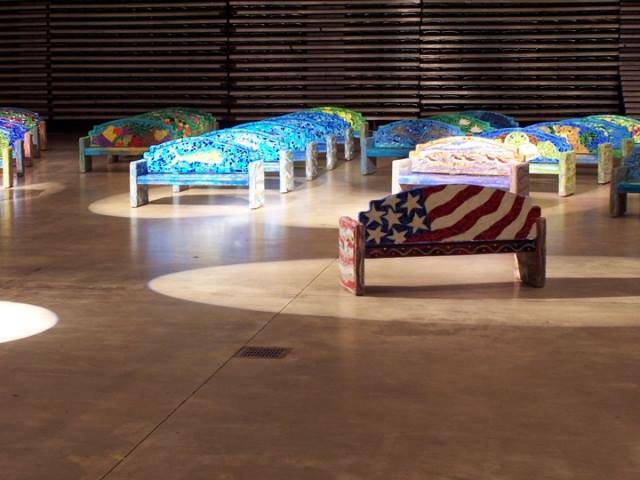 Stained Glass For Less is a retail and internet fulfillment center in West Palm Beach, Florida that serves South Florida, the US and the rest of the world! 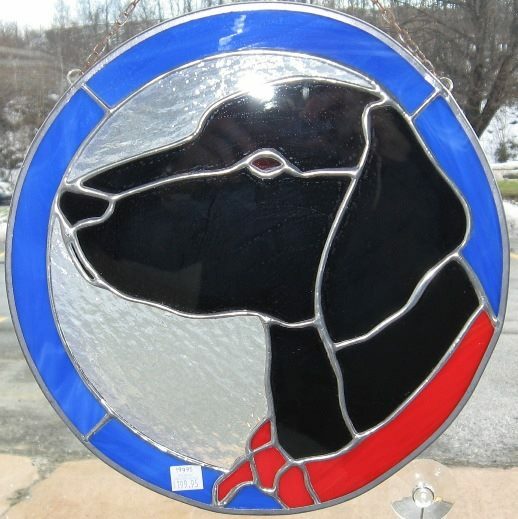 Stained Glass For Less offers everything that our customers want and need for all of their stained glass Works. with over 300 varieties of colors, textures and styles of stained glass to choose from, we offer our highly appreciated customers the variety that they want and need for all of their stained glass projects. 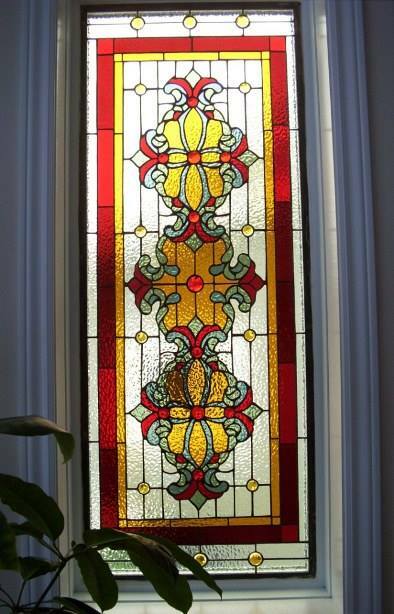 Stained Glass for Less is highly rated in the South Florida area for providing expert quality products at an affordable cost. Stained Glass for Less has been around since 1978, providing some of the best quality customer services ever seen here in the US and Canada alike, granting thousands of customers the satisfaction that they look for in such a well known premier stained glass company. Stained Glass for Less is a company that can be enjoyed by people of all types, ages, and ability, making our services great for the whole family. 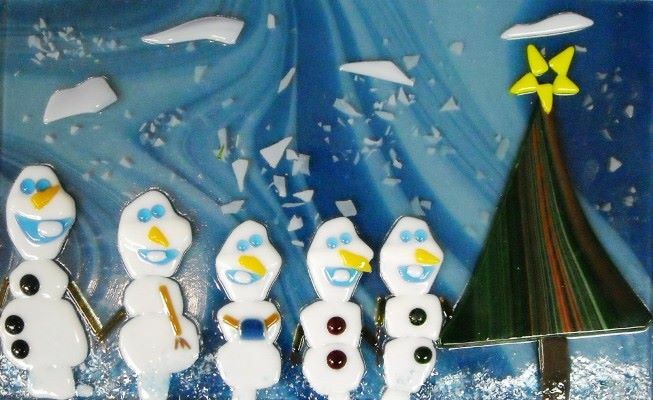 Stained Glass for Less values our much appreciated customers, giving back in the form of offering free shipping for any order $150 or more, which includes kilns or glass. Any tool order not including any glass or Kiln, will also get free shipping. This offer is for the lower 48 states in the U.S. due to logistics. Whatever your needs may be, let our expert-friendly staff here at Stained Glass for Less help you. With many years of experience, our staff will do what it takes to help you with whatever order or questions you may present us with, making our customer services untouched. Here at Stained Glass for Less we believe in providing our customers with all of the newest state-of-the-art glass cutting and fusing equipment, making our services loved by many. 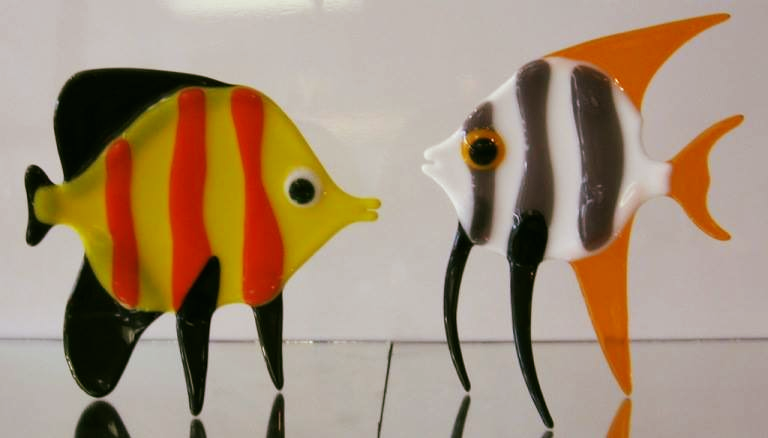 So no worries for the beginners that are new to glass cutting and fusing. Stained glass for Less accepts all major credit cards making our services hassle-free. Stained glass for Less also offers our customers plenty of parking and a clean store, making your shopping experience quick and easy. When your ready for the quality products that Stained Glass for Less has to offer, call or click today! Stained Glass For Less is located at 2755 Vista Parkway. West Palm Beach, Florida US. Stained Glass For Less is a Home improvement type of establishment. Come on by or give us a call during business hours if you have questions (561) 557-7713. Most of the reviews here at Stained Glass For Less comment positively on their timeliness and able to stay within budget. This site for Stained Glass For Less was designed to enhance this client's Internet presence and grow the WebPage Depot online business directory. WebPage Depot is designed for local directories and a thorough business directory. This free business listing site provides a fully functional website. The WebPage Depot site marries seven social media accounts (if available), google maps, large pictures, a contact us page (protecting the client's email address), a link to the client's original website and relevant Youtube videos. Additionally, we write an original text Welcome Message. WebPage Depot does make some assumptions, sanguinely, for the benefit of the client. We write everything from a positive prospect. Our goal is to hike the visibility/ranking on this site to the highest level possible. Improvements to ranking come with additional relevant content. To continue this effort, we will need instruction from the client, i.e., menus/list of services, specials, current pictures and videos and additional text for the Welcome Message.